I am Michael Theodore Sideris and I oversee our Athenolia groves, harvest and oil production. 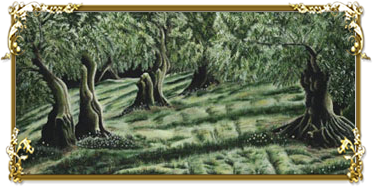 My fascination with our unique oil began as a five year old accompanying my parents, Theodore and Angeliki, to our olive groves. My father would place my brother George and me on the plow for added weight. He would preach “Just maintain what was left for us, our ancestors did the hard work of finding perfection, if you want the same olive to oil pressing ratio, flavor, color and aroma every year then don’t change a thing”. 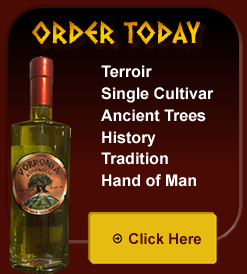 My father instilled in me the importance of Terroir-driven Olive Oil. He showed me how each field’s location only a few hundred yards apart have different olive to oil yields, color, aroma and flavor. I listened, learned and adopted my father’s vision and made it my own. 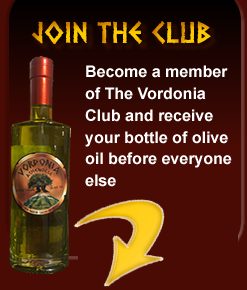 Each year I offer a Limited Edition 600 to 1500 bottles of the finest extra virgin olive oil in the world. “The best of the best” and “the purest of the pure” aren’t slogans for me: they are my life. I literally bring you “The Naked Taste of Olives”.